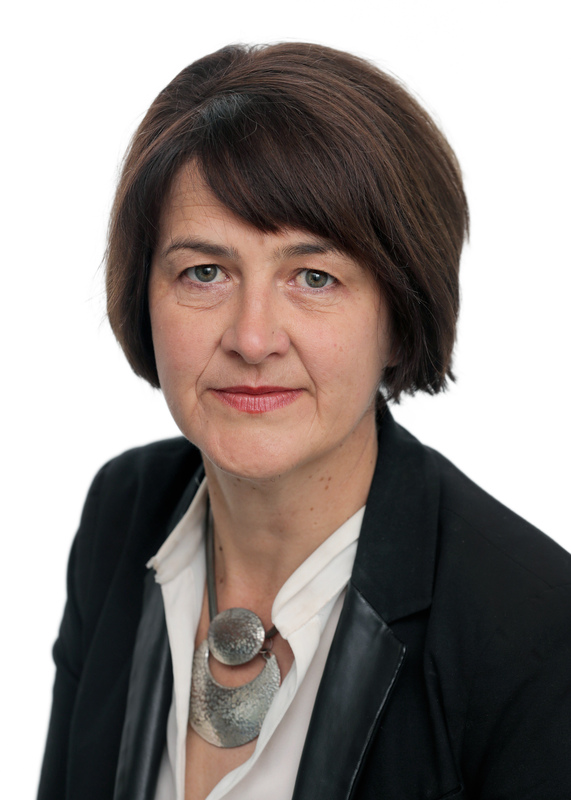 Siobhán Mullally is Established Professor of Human Rights Law and Director of the Irish Centre for Human Rights at NUI Galway. Prior to her appointment in NUI Galway she was Professor of Law at University College Cork (UCC) and Director of the Centre for Criminal Justice and Human Rights at the University. Siobhán is also a member of the Permanent Court of Arbitration at The Hague, the High Council of the European University Institute as well as acting as Ireland Country Expert of EU Network of Experts on Free Movement of Workers and Ireland Country representative on the EU Odysseus Network of Experts on Asylum and Immigration Law. She is former president of the Council of Europe Group of Experts Against Trafficking in Human Beings. Previously she acted as a legal expert for the UNDP and chaired the Board of the Irish Refugee Council. Siobhán has published extensively on gender equality, asylum and refugee law, migrant rights, human trafficking, and forced labour. She graduated from the René Cassin Institute with a Certificate in Teaching Human Rights Law, UCC with a Bachelor of Civil Law, the London School of Economics with a LLM and from the European University Institute with a PhD.